There are many benefits to having your library card. We have several different types so you can find the one right for you. In order to sign up for a resident card, patrons must present a valid state-issued ID with a Benbrook address on it and a piece of recent, first-class mail with the same address. The checkout limit for a resident card is 50 items, including 10 DVDs, 3 Great Courses, and 1 eReader, wifi hotspot, Roku streaming stick and laptop computer. Your first day of using the brand new card you are limited to 2 items. 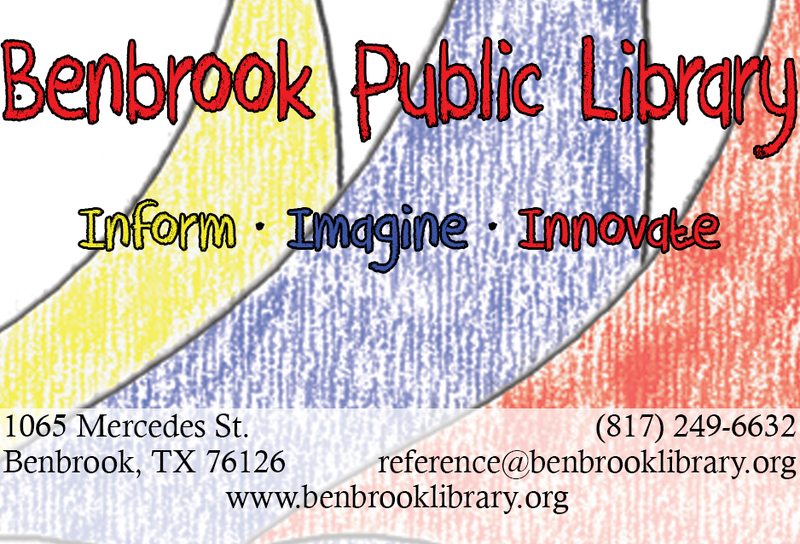 With this card you will have access to all of our materials in the library as well as all of our electronic materials, including eBooks, eAudiobooks, and more! To find a list of all our great online services, please check our online resources page. Children above the age of 3 can have their own card under their parent or guardian's account. To get a non-resident library card, you must have a valid state-issued ID and a piece of mail with the same address on it. Those who live in the service area of one of our partner libraries are ineligible. The checkout limit for non-resident card is 25 items, including 10 DVDs, and 3 Great Courses. Non-resident cards may be limited in checking out our technology or electronic offerings. 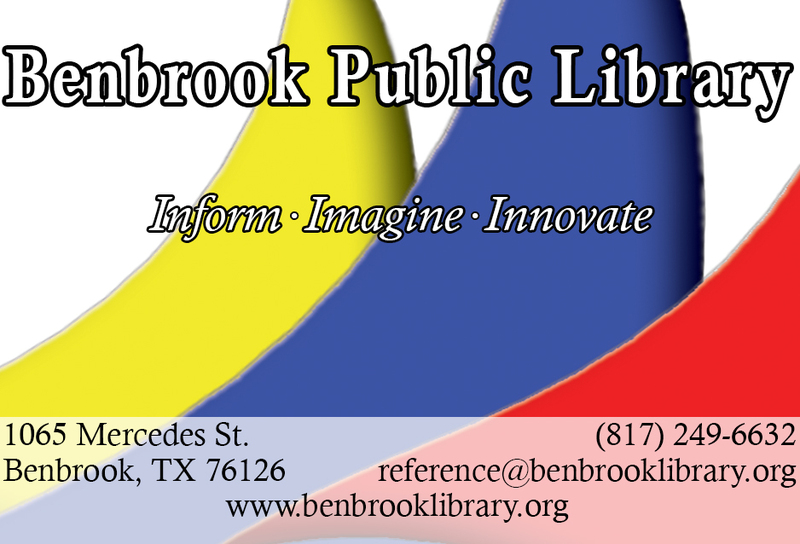 A business card grants access to all of our databases and online resources. To obtain one, a patron must provide documented proof of operating or being employed by a local business and be ineligible for a resident or non-resident card.